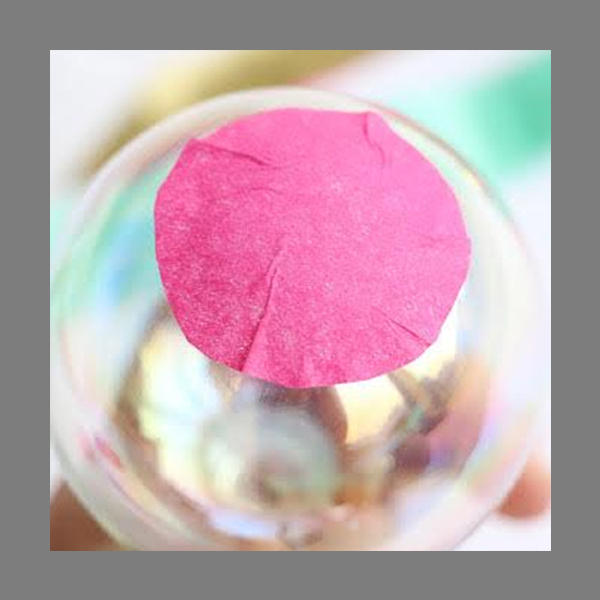 DIY Christmas Ornaments – Tissue Paper Fringe Ornaments! ’Tis the season to be jolly! ’Tis also the season to decorate your Christmas tree and your cosy dwelling! 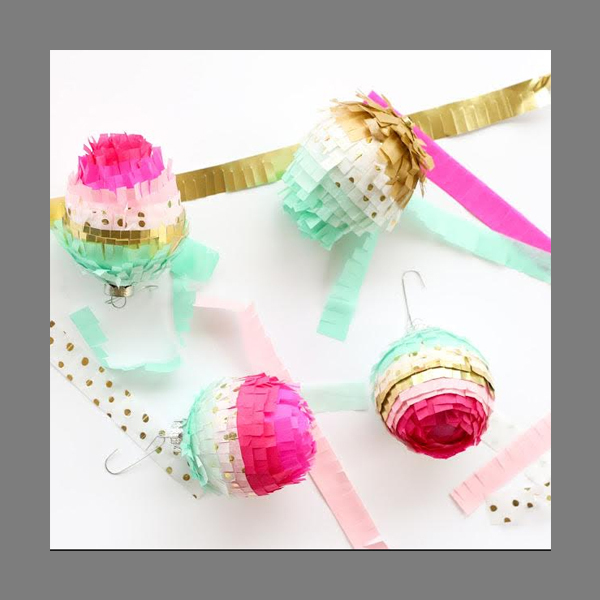 If you are looking to do something different this time around, we suggest making your very own Tissue Paper Fringe Ornaments! The best part about it is that you do not need to make these ornaments exclusively for Christmas. You can use them anytime there is a festival knocking on your door! 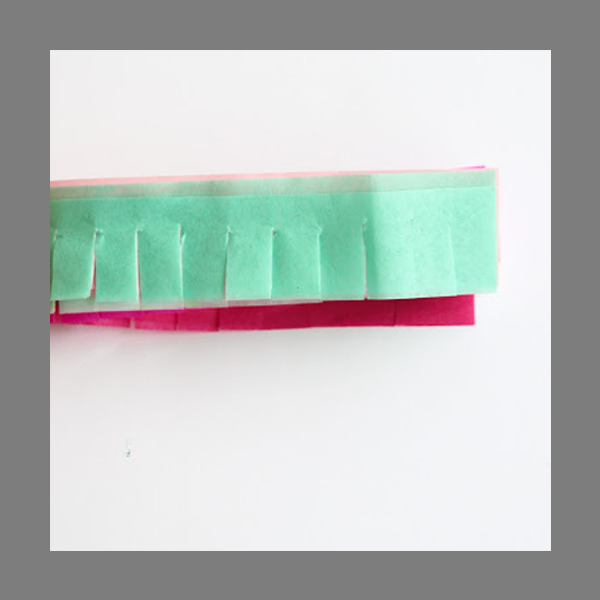 Cut ½’’ strips of the tissue paper. Lay them all out in a pile. Then, cut fringes on them. Leaving 1/8’’ from the top, slit ¼” fringes on the edge. 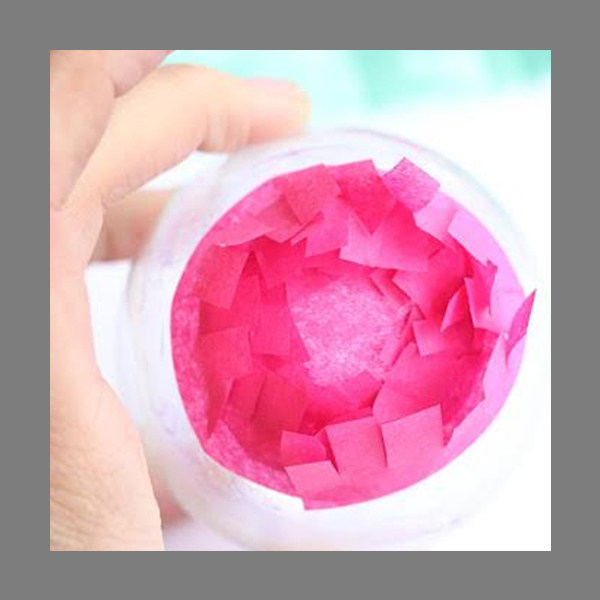 Cut out a small 1” diameter circle on one of your chosen papers. This will be glued to the bottom of the ornament to create a base. Remove the cap and the loop, and glue the fringe to the top of the ornament. The cap and the loop can be placed back again for a nice, clean look. The tissue paper fringe ornament is now ready to be put on the Christmas tree, or hung as a home décor item. Repeat the process on other ornaments to have many more cutesy decoration items for your tree or festivities! 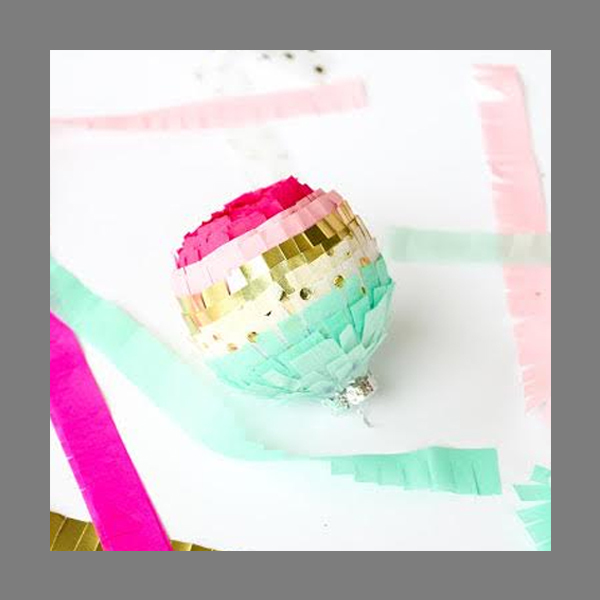 In six simple steps, you can make the DIY Tissue Paper Fringe Ornaments and add it to your Christmas decorations for a touch of novelty! 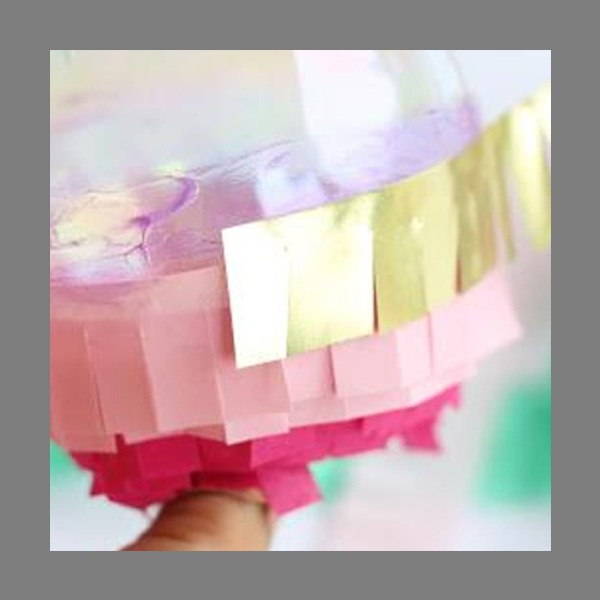 If you tried this DIY tutorial, do let us know about your experience in the comments section below. certainly like what you’re saying andd tthe way in which you say it. Yoou make itt entertaining and you stil take care of to kesep it sensible. great post, very informative. I ponder why the other specialists of this sector don’t understand this.